Having rain gutters on the exterior of your home is essential to channel the rainwater away from the base of your property. In the absence of gutters and downspouts, water will collect on the roof or trickle down the house, damaging the exteriors as well as the foundation - and potentially the interior. You can rely on our skilled and trained technicians as they know how to install vinyl gutters and other gutters properly. You can talk to our consultants to learn about our rain gutter installation cost. Whenever you search for a reputed company for gutter installation near me, you will find us. 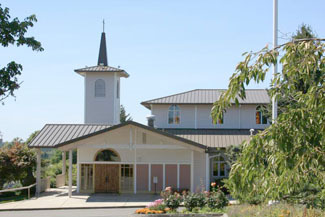 There is no denying the fact that rain gutters protect a home or business property. With rainwater properly channeled, it does not pose any danger to the structural integrity of a property. However, you must choose a reliable company for proper gutter installation. With us as the company taking care of your rain gutters and downspouts, you need not worry about a thing. Our technicians are well equipped and have thorough knowledge of the latest techniques of gutter installation and associated services. Why Choose Us for Gutters and Downspouts in Auburn? 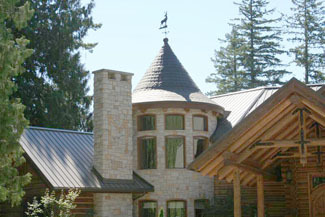 We can handle various gutter downspout sizes and provide relevant downspout extensions. With us as the company taking care of your gutters and downspouts, you need not worry about anything. 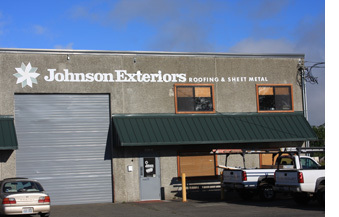 Feel free to call Johnson Exteriors at (360) 226-2521 for any gutter installation needs in Auburn.